Based in the Greater New York area, David Benjamin is a veteran of the fitness industry of over 15 years. He is coauthor of "The Business and Practice of Personal Training" and has lectured to countless fitness professionals. Benjamin holds a degree in physical education from the State University of New York, Cortland. 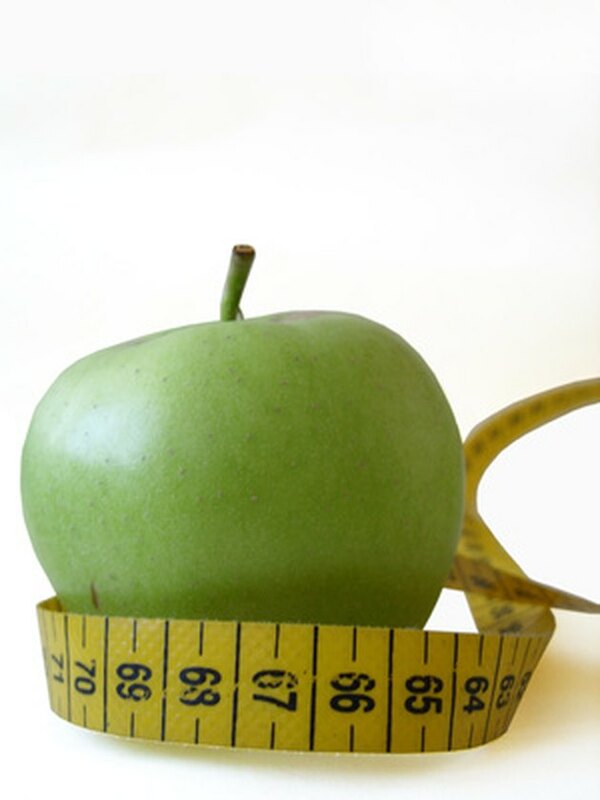 Maintaining a trim waistline is all about your diet. By sticking to the right nutritional plan, you will keep your metabolism high and burn body fat. Remember that what you eat is just as important as how much you eat. Choosing the right foods will help you take weight off your midsection, and keep it off. Chicken breast is high in protein and low in fat, and is extremely flexible in terms of preparation. Chicken breast is also affordable, costing less than most cuts of beef. 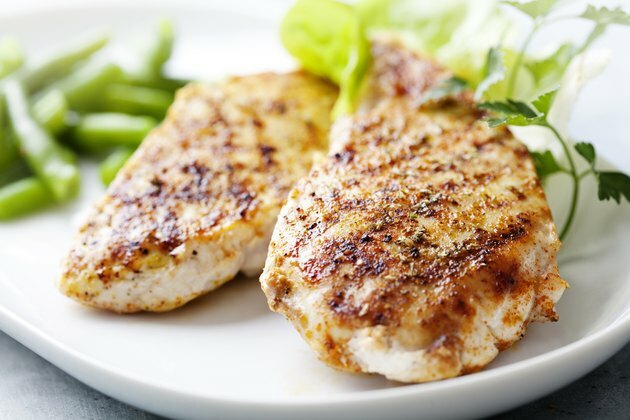 The protein in chicken breast will keep your metabolism up and help you maintain your muscle mass. Tuna has similarities to chicken breast in that it is low in fat and high in protein. While not as flexible a dish as chicken breast, tuna tends to be more affordable and is very easy to store. 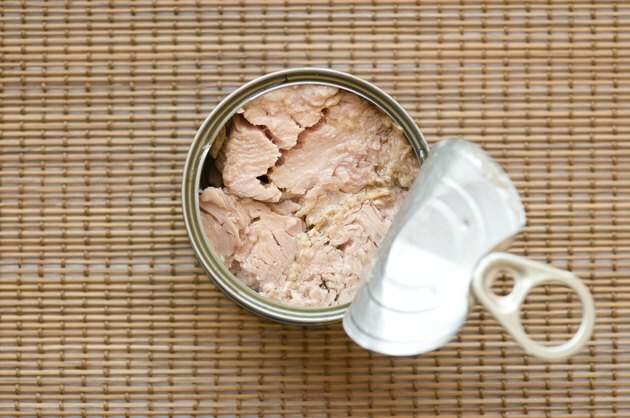 Since it is pre-cooked, tuna is very convenient, and can be eaten right out of the can or dumped over a salad for a quick meal. Tuna is available in oil or water. Save yourself the calories and buy your tuna in water. A popular meat substitute, tofu is a protein source and a staple in the vegetarian diet. 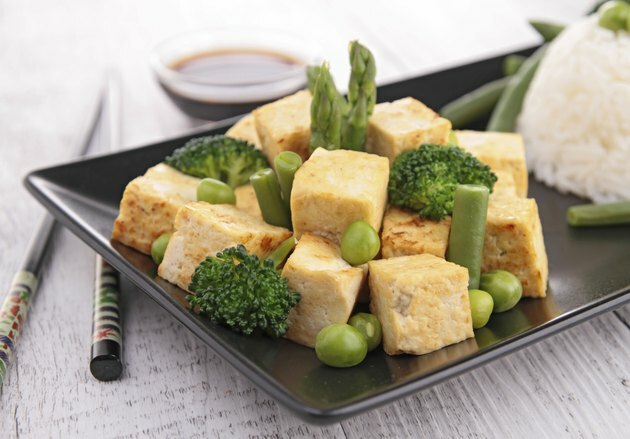 Made from soy, tofu contains few carbohydrates, moderate fat and lots of metabolism-boosting protein. A chameleon in the kitchen, tofu will take on the taste of whatever flavors it’s prepared with. Leafy green vegetables play an important role in your diet because they are packed with nutrition and contain few calories. 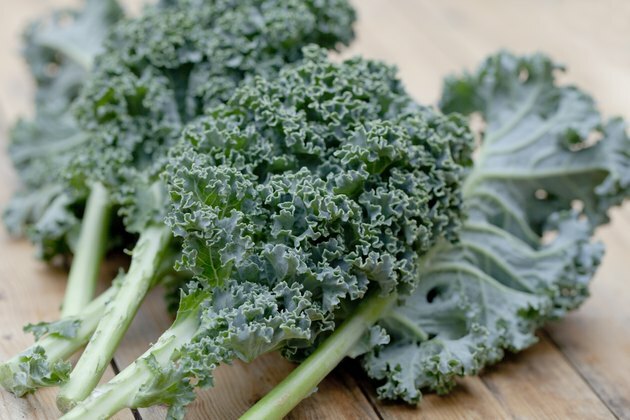 Leafy greens are high in fiber, which will improve digestive health and reduce bloating in your midsection. Leafy greens are also high in vitamins A, K, D and E. Examples of leafy greens are spinach, arugula, romaine lettuce and kale. Fruit is a healthy way to satisfy your cravings for sweets, without sacrificing your diet. Avoid canned fruit, which typically contains added sugar. 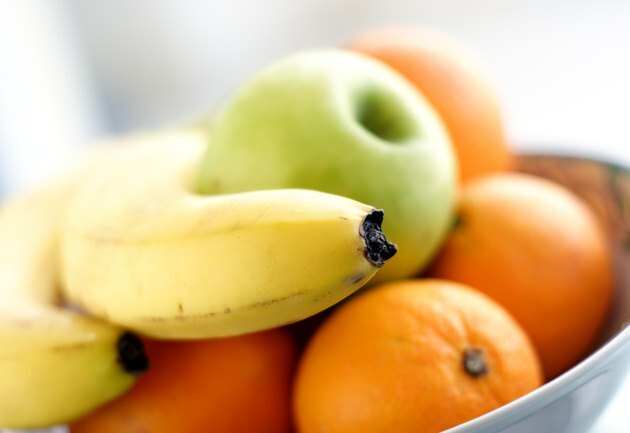 Fresh whole fruits are high in vitamins and minerals, and although they do contain sugar, their high fiber slows digestion and makes them a reliable source of energy. 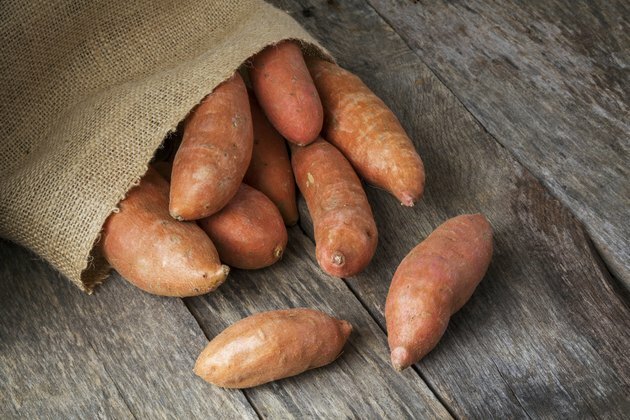 Sweet potatoes are high in vitamins A and C, and are a source of sustained energy. Sweet potatoes digest slowly, keeping blood sugar under control, metabolism high and fat storage to a minimum. Oats pack lots of fiber and slow-burning carbohydrates. 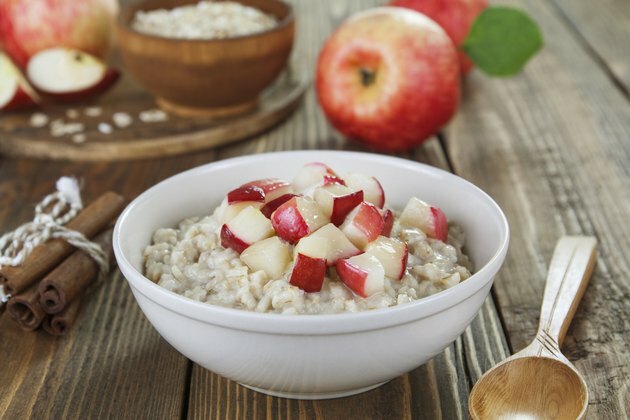 Oatmeal eaten in the morning provides a ton of energy, and keeps you satiated until lunchtime. 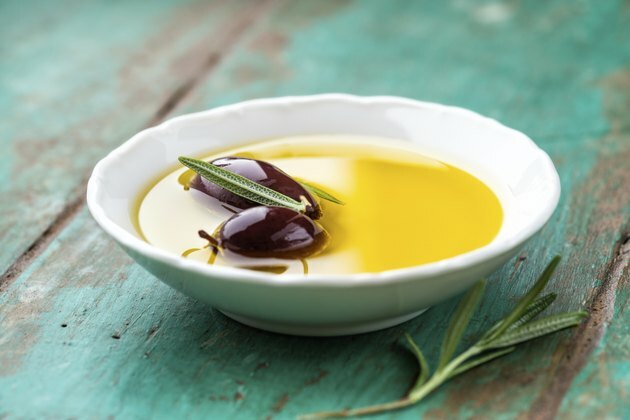 Used as a dressing or for cooking, olive oil supplies heart-healthy omega-6 and omega-3 fatty acids, as well as vitamin E. Healthy fats such as olive oil can actually trigger your body to use more body fat as fuel. Added to meals as a dressing, the fat in olive oil will slow down digestion and provide longer-burning energy. Can Tuna Salad Help You Lose Weight? How Many Calories Are in Macaroni Salad?